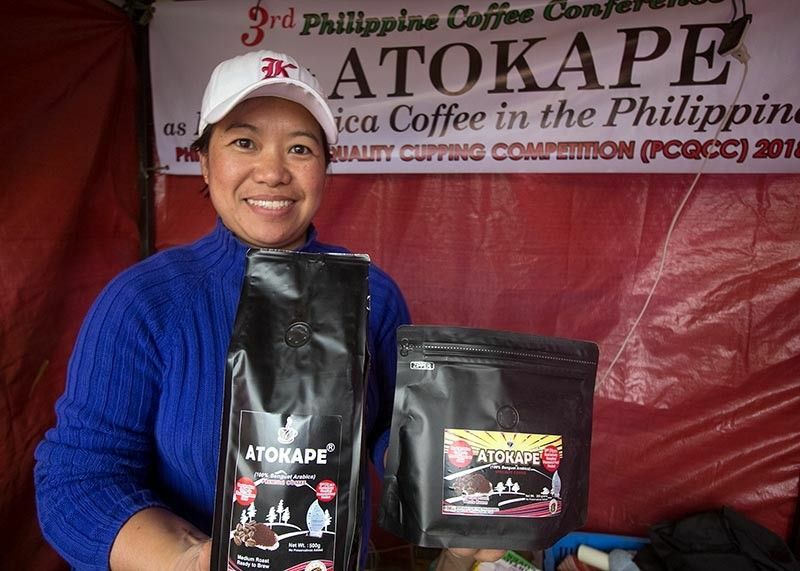 Batong said Arabica coffee is mainly sourced from partner associations in Tublay, Kapangan and Kibungan, all in Benguet, as well as from Kadaclan in Barlig, Mountain Province. This is sold to buyers in Manila and Japan. Batong said Kapi Tako Social Enterprise practices fair trade and buys the produce of coffee farmers at a “good value”. “Farmers receive an additional premium in the form of equipment or improvement in post-harvest technologies, and continuous training,” Batong added. Batong said their NGO partner, Cordillera Green Network, helps in reaching out to farmers in the region with its program to improve the quality of coffee beans from planting to post-harvest processing. Kapi Taku promotes sustainable coffee growing practices through agro-forestry to enable farmers to care for the environment while earning. Coffee by retail (Yagam Coffee) is available at Café Yagam, a small business also included in the Kapi Tako Social Enterprise circle. Kapi Tako Social Enterprise is among the exhibitors at the ongoing Mangan Taku Cordillera Food Fair under the Department of Tourism – CAR at the Rose Garden, Burnham Park. “The aromatic Yagam’s Arabica Coffee that makes it to your cup is surely product of goodwill, planted by hard-working hands of indigenous partner farmers, and roasted and brewed with care,” Batong added.